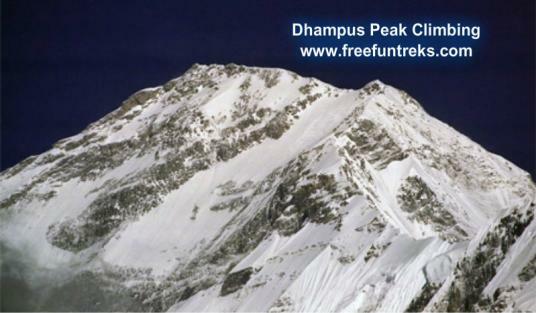 Dhampus peak situated in the Dhaulagiri range is becoming one of the popular peaks in the area. 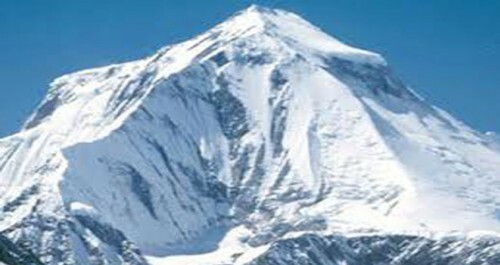 This is not a technical peak however may need to be acclimatized before you try to ascend it. Before ascending the peak, a trek to Thorang Pass (5416 m.) is advisable which helps you to be acclimatized. Day 25: Transfer airport - flight to onward destination.